Here at Expat Getaways there are always travel plans in the works. Thankfully the next trip is never too far away. You can expect lots of Instagram stories and Facebook updates while we’re away. Make sure you’re tuned in and following Expat Getaways! I can’t wait to get back to India! I got my first taste last year during our 5 Nights in the Golden Triangle. This time I’m headed to the south west coast to check out Kerala. Unlike the frantic pace of the big pulsating cities like Delhi and Mumbai, Kerala is the relaxing, serene alternative. Kerala is famous for its gorgeous natural landscapes – stunning beaches, secluded backwaters and rolling hills covered in tea and spice plantations. Kerala is the kind of place where you can do as much or as little as you like. With that in mind the crew at Indian Summer House have put together the perfect Kerala itinerary. 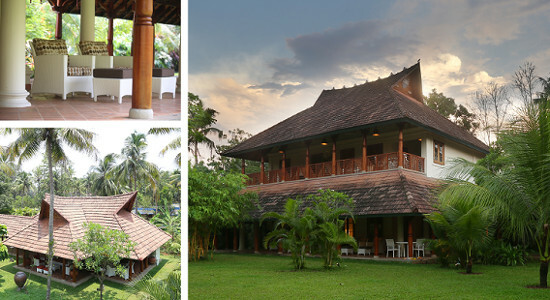 They’ve mixed days relaxing by the pool with days exploring the Kerala backwaters and tours of Fort Kochi. I’ll even be squeezing in morning yoga sessions and an ayurvida treatment at their in-house spa. Our hosts Don and Mini built Indian Summer House on family land. They’ve created the ultimate luxury villa retreat. Guests book Indian Summer House exclusively, whether you are a couple looking for a romantic escape or a group of up to ten people. 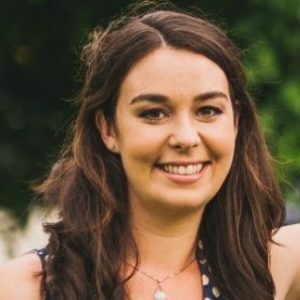 vI’ll be travelling with three other travel bloggers from all corners of the globe – Kristie from You The World Wandering, Chelsea from Tidewater and Tulle Travels and Jenni from Travel to Recovery. We’ll be away a lot in August! A week after I get back from Kerala I’m jumping on a plane to Laos. Andrew and I will be travelling with two of our favourite travel buddies Jimi and Niya. We had an amazing 3 Days in Guangxi, China with them in 2015 and we can’t wait to share some more adventures. 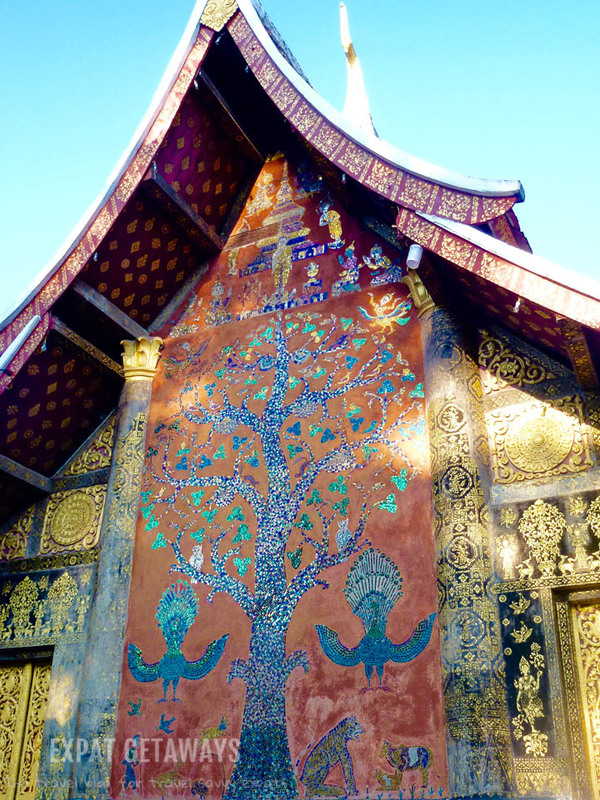 One of the many temples in Luang Prabang, Laos. It’s been five years since I was last in Laos and will be the first time for everyone else. I have fantastic memories of temple hopping, swimming in waterfalls and eating delicious street food in Luang Prabang. The plan is for three days in this chilled out Lao town before cruising up the Mekong River for two days towards Thailand. You can expect our 3 Day Luang Prabang itinerary and our 5 Day Laos itinerary to hit Expat Getaways in September! After cruising for 2 days up the Mekong River in Laos we’ll be crossing into Thailand. Andrew and I will spend a night in Chiang Rai before heading to one of my favourite Thai cities – Chiang Mai. My memories of Chiang Mai are of a chilled out university town with Wats on every corner. I love Thai food, so we’ll be indulging on an obligatory food tour. There is lots of regional variation when it comes to Thai food so I look forward to tasting food unique to the north. Keep your eye out for 2 days in Chiang Mai, Thailand coming to Expat Getaways soon!